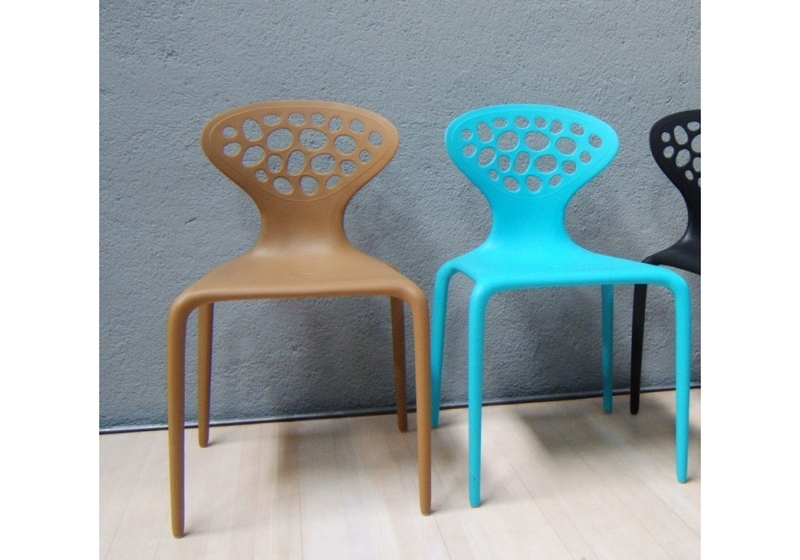 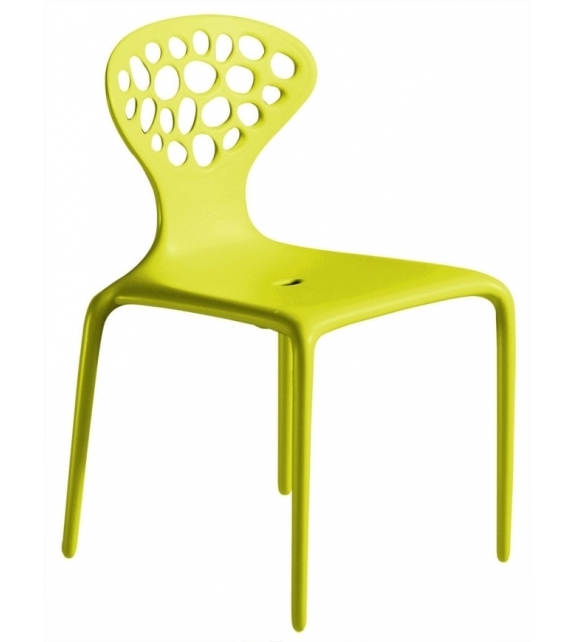 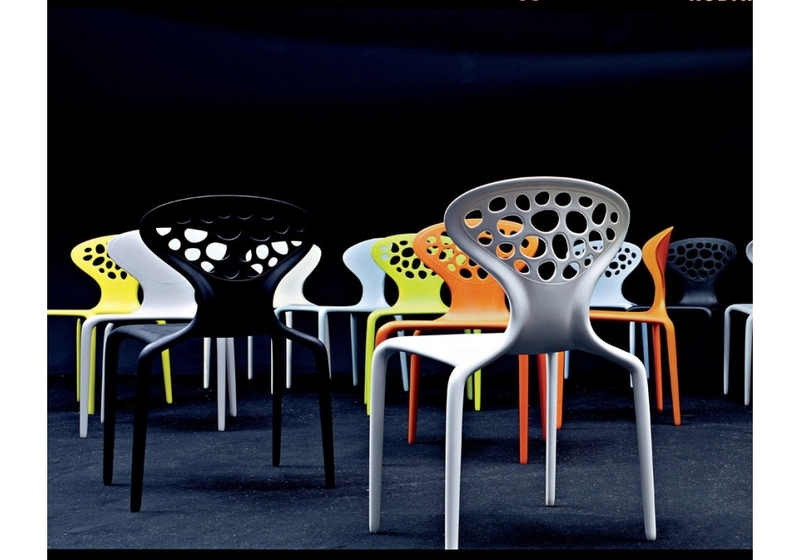 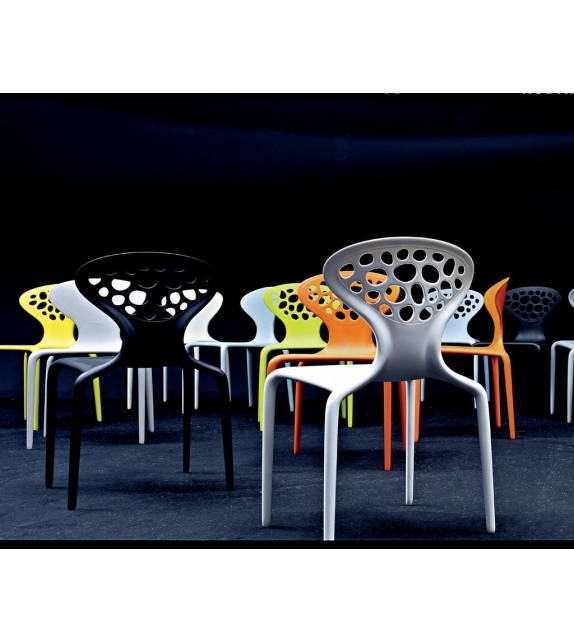 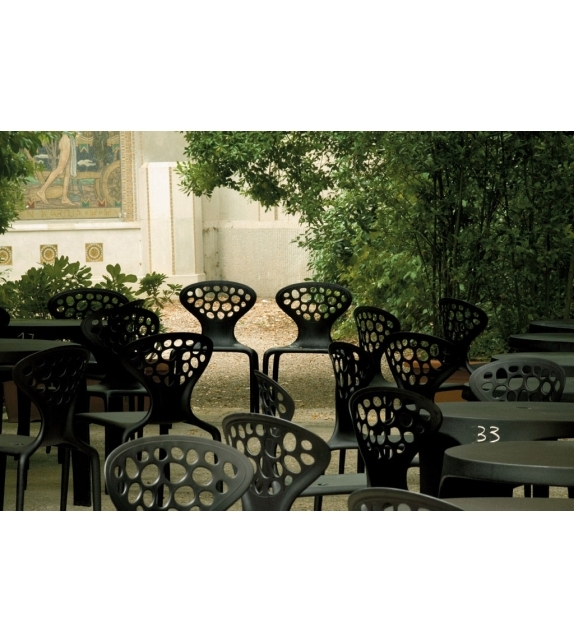 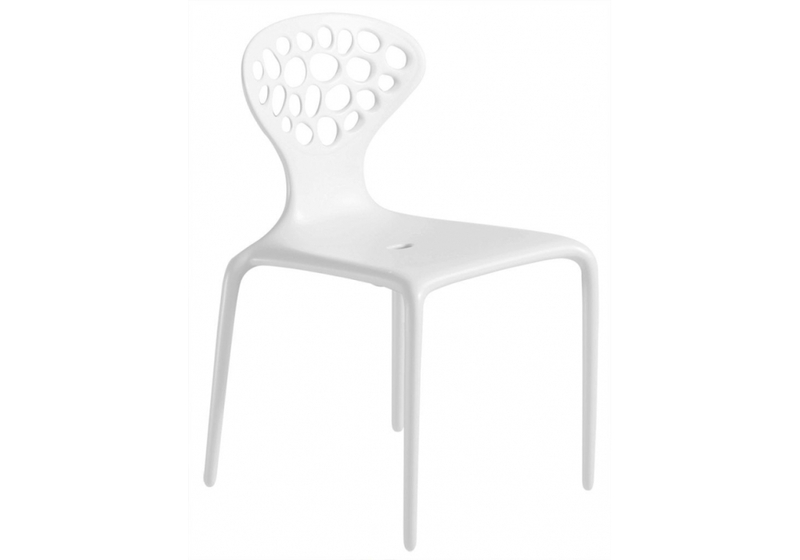 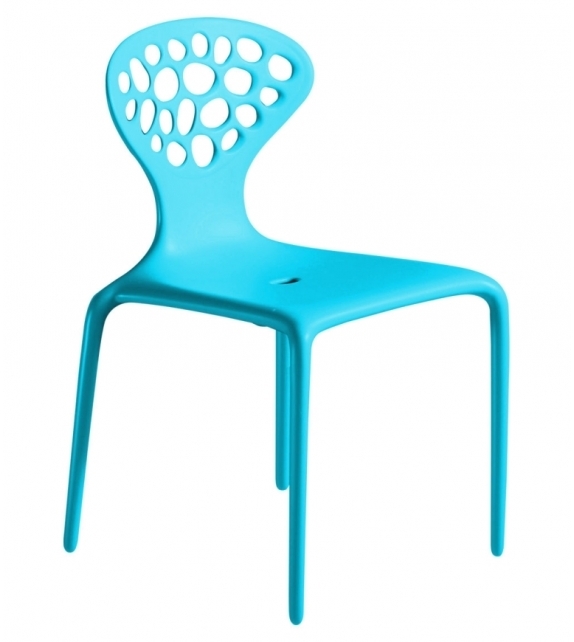 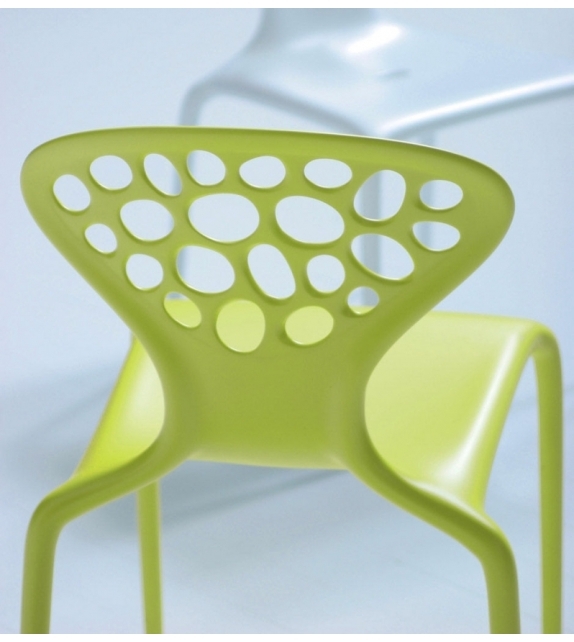 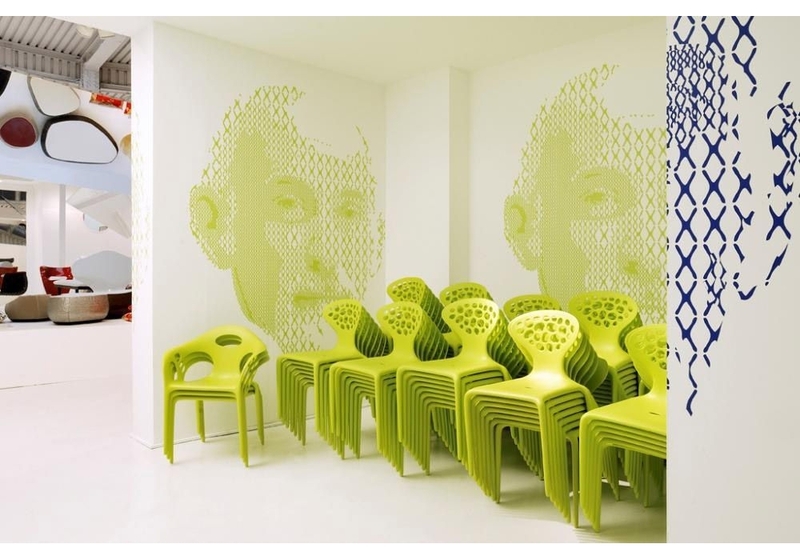 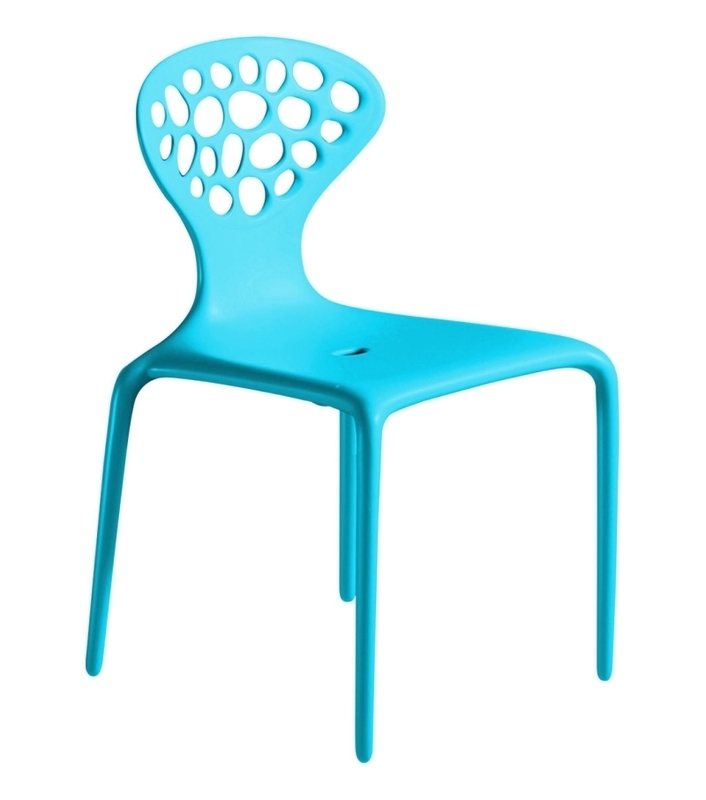 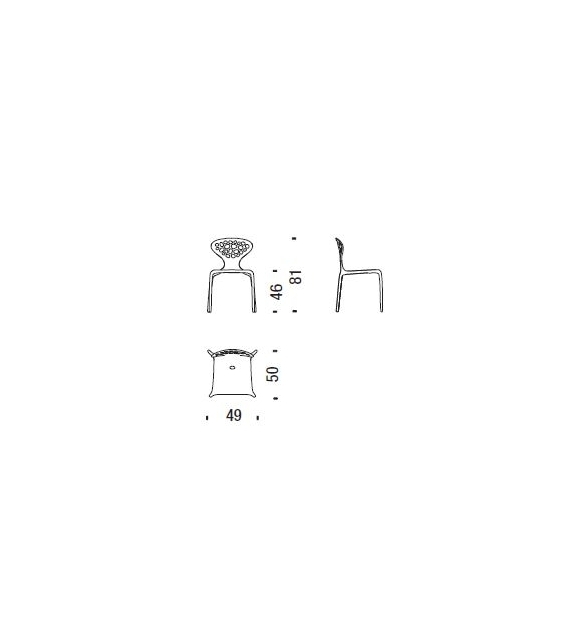 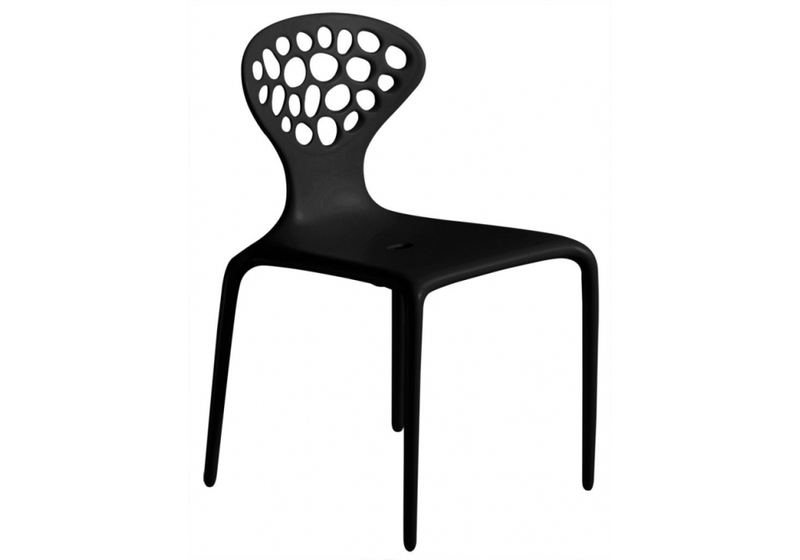 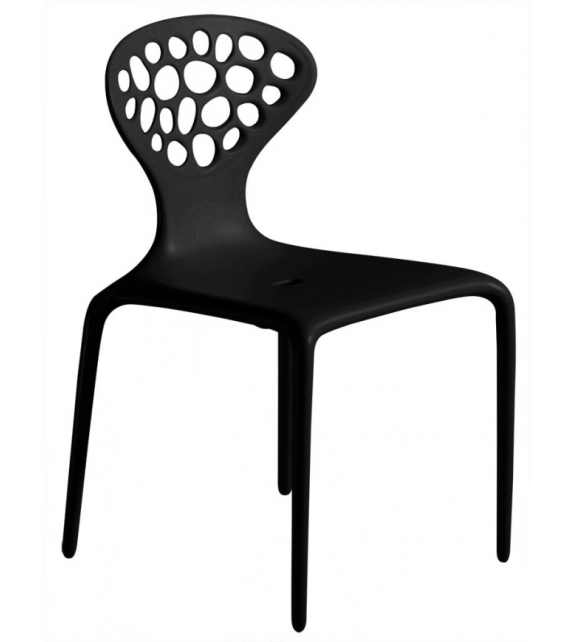 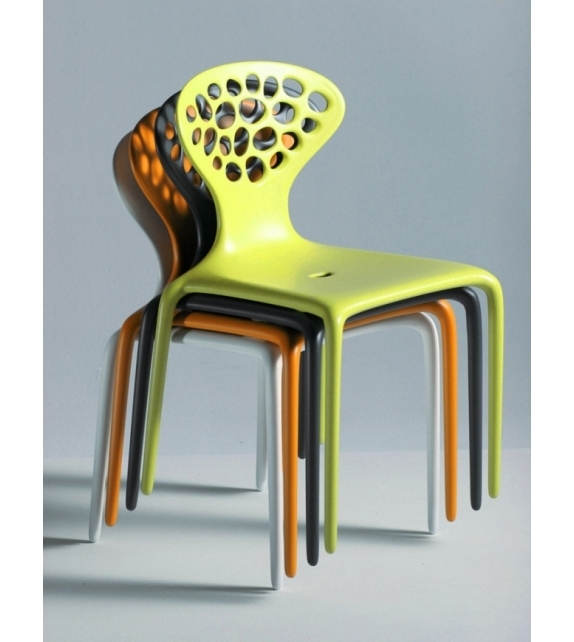 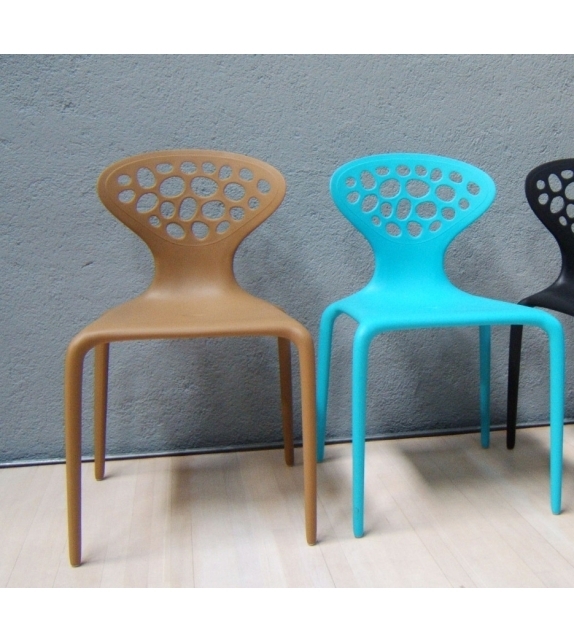 Supernatural designed by Ross Lovegrove for Moroso is a single shell chair in polypropylene. 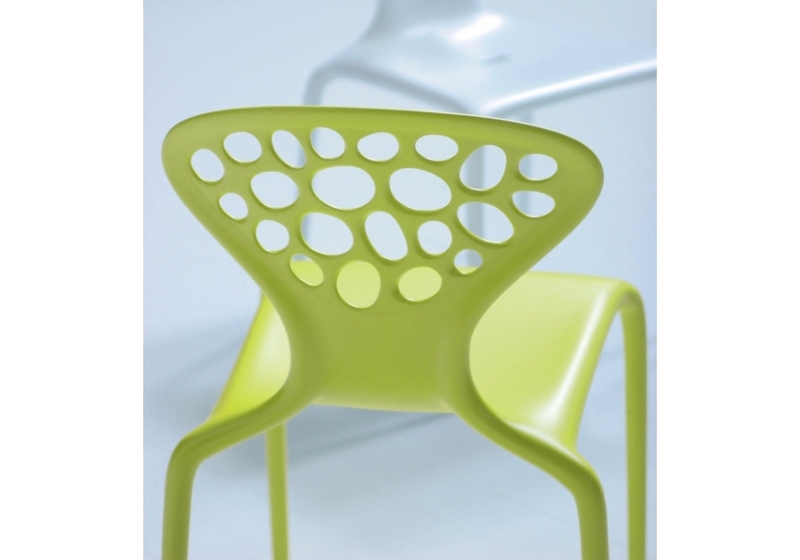 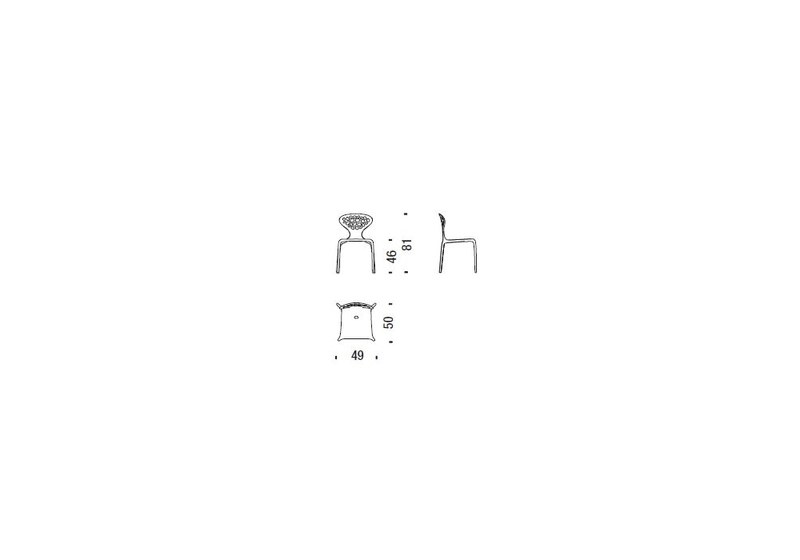 Multisensory design which calls out to be stroked, interpreted through touch and constantly re-processed. 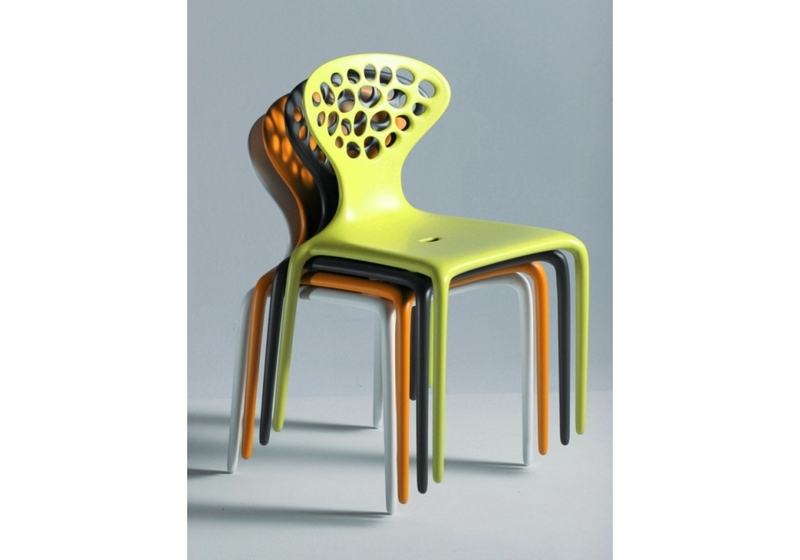 Its sinuous lines reach out into the space around it. 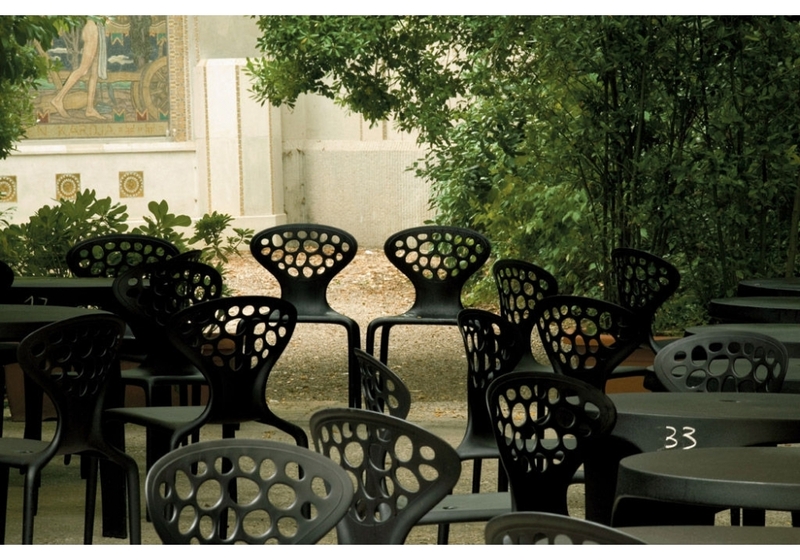 Solids and voids, absences that become presences when they encounter light, air, the human body.